Make sure to look up in the night's sky tonight because a rare supermoon lunar eclipse is coming your way. The cosmic event will take place on Sept. 27, when both a supermoon and a lunar eclipse will be happening at the same time. 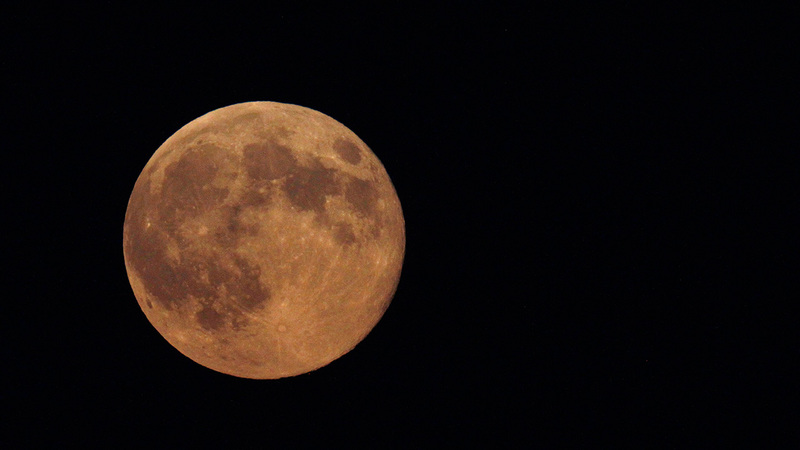 This will be the first time that a supermoon lunar eclipse has happened since 1982. NASA explained in a video how a supermoon lunar eclipse occurs. "Take a full moon, add the closest approach the moon makes to the earth on its elliptical orbit, which results in it looking 14 percent larger in diameter. That's a supermoon," the narrator in the video says. "Combine this with a lunar eclipse, when the moon passes directly behind the earth into its shadow, giving it a red tint. Now you have a supermoon lunar eclipse." 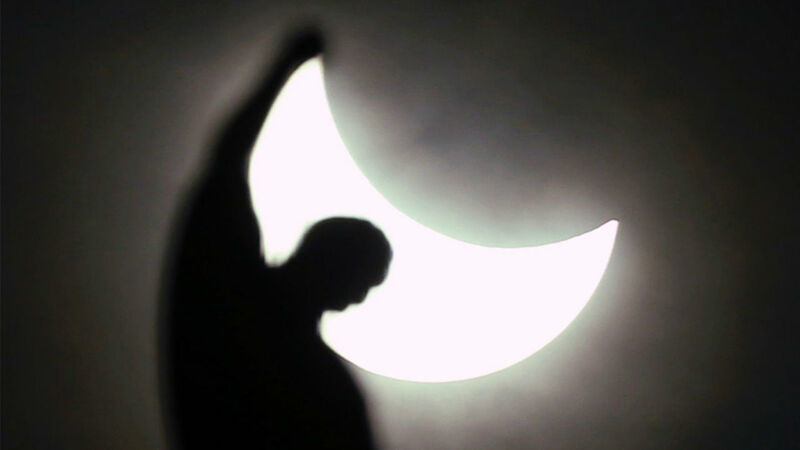 While March 20 was a Freaky Friday as three major celestial events all took place at once -- a solar eclipse, a Supermoon and spring equinox -- here are photos around the world of the eclipse in case you missed it!